One of the wonderful things about the World Wide Web is accessibility to resources. 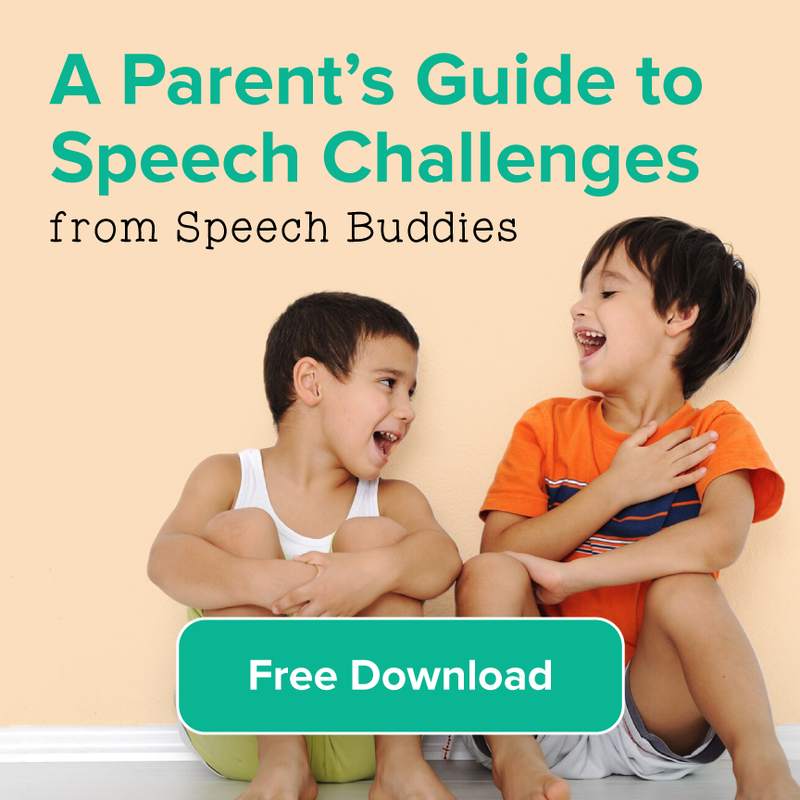 When it comes to online deals for speech and communication resources, parents, teachers, and SLPs alike can all find inspiration and activities to use with kids without spending a fortune. The key is knowing where to look – and these next 10 bargains can be your first stops for resources on everything from literature activities to articulation exercises. 1. K12SchoolSupplies.net – This is a virtual warehouse of educational resources at discounted prices (and they have an A+ rating from the BBB). Everyone from teachers to parents can find tools to use with their kids on practically any subject, and they have a special section of deals on resources for special needs classrooms. 2. Educents – Another online retailer for educational products at discount prices, Educents has deals that change each day, online coupons, and giveaways. They carry a wide variety of products, including foreign language resources, vocabulary builders, and music resources. 3. Rainbow Resource Center – This is one of my “go to” sites for educational products at discount prices. If you order the free catalogue, be prepared for one that needs its own shipping box and is larger than any phonebook you’ve seen. One of the best features is that the catalogue includes reviews by people who have used the products with students. If you’re looking for discounted educational games, look for ones like this sentence builder for inexpensive and effective fun. 4. Amazon Monthly Deals – Each month Amazon puts out a list of e-books for children that are $3.99 or less. If your child prefers reading on a tablet or uses translation software to listen to a book, these can be great bargains. Don’t forget to check out their list of free e-books and apps for kids, too. 5. 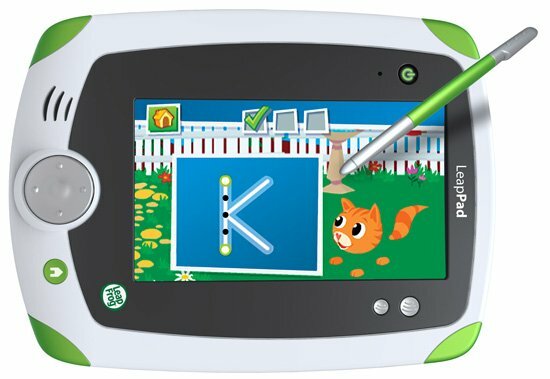 Leapfrog – These electronics are specifically designed to help build children’s reading, vocabulary, and language skills, and you can access bargain deals at their website. 6. B&N Discount – If you’re a teacher or homeschool parent you can apply with Barnes & Nobel for a Teacher Discount card. This gives you extra savings throughout the year on educational supplies, including certain bargain times when you can purchase anything from books to music – at a discount. 7. Evan-Moor – Don’t forget to shop the deals at Evan-Moor, a leading publishing company for early childhood curriculum. They have vocabulary builders, books for building fluency, and more. Beyond their deals section you can find their free worksheets organized by grade, too. 8. Reading Rockets – Research shows a clear connection between early reading skills and communication development. You can use these resourceful reading guides to help your kids get the most out of their literature – and many of them are free! 9. 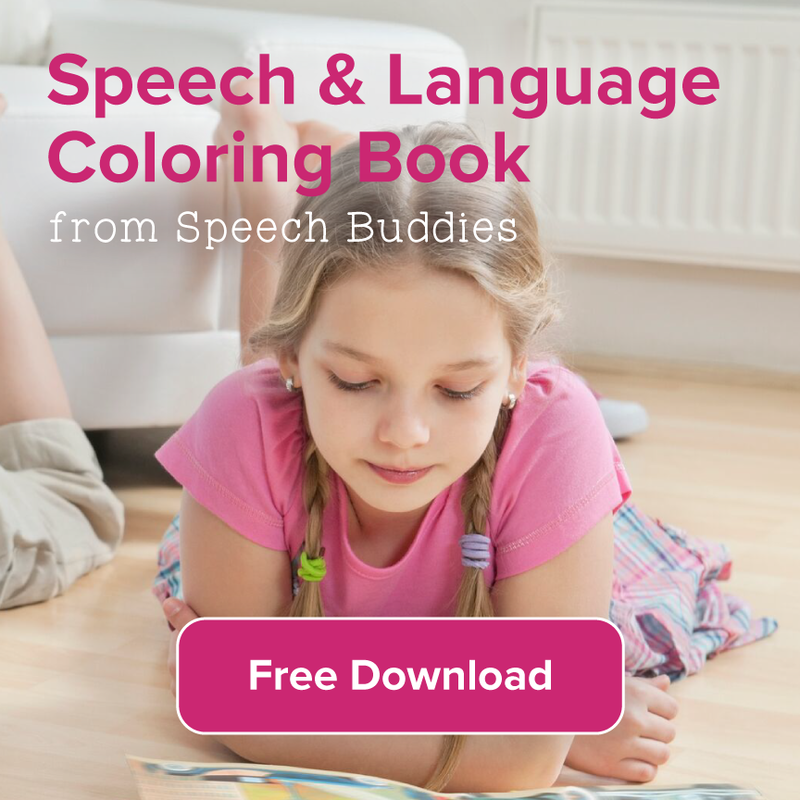 Super Duper Publications – Another site filled with great deals for speech and communication resources, look for their Clean Sweep Clearance products, Deal of the Week, and other specials for bargain prices. 10. 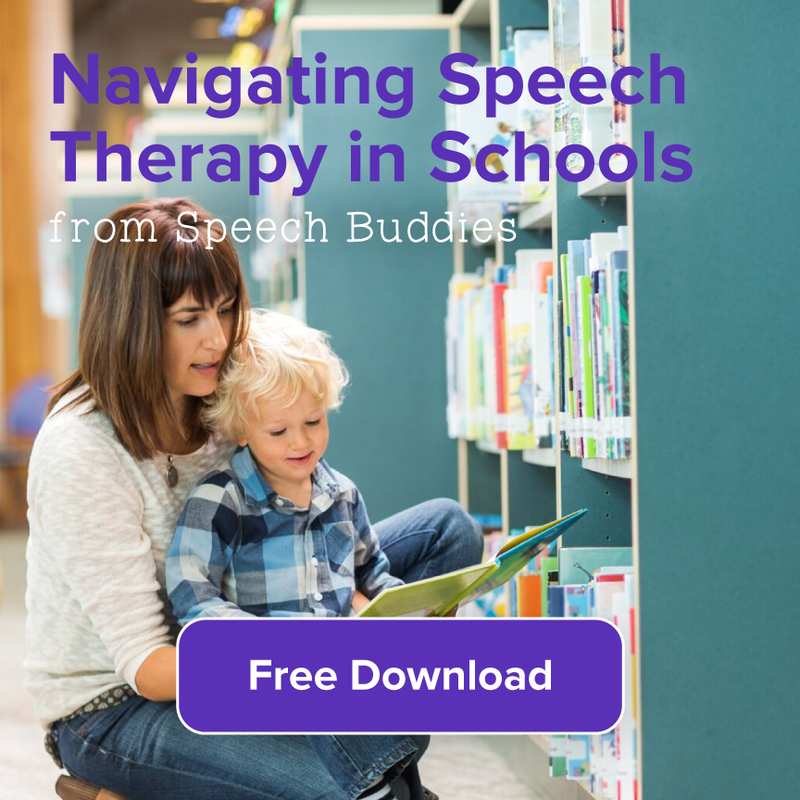 Speech Buddy – Don’t forget to join us at our Speech Buddies University where we provide tools and tips for parents, educators, and SLPs. 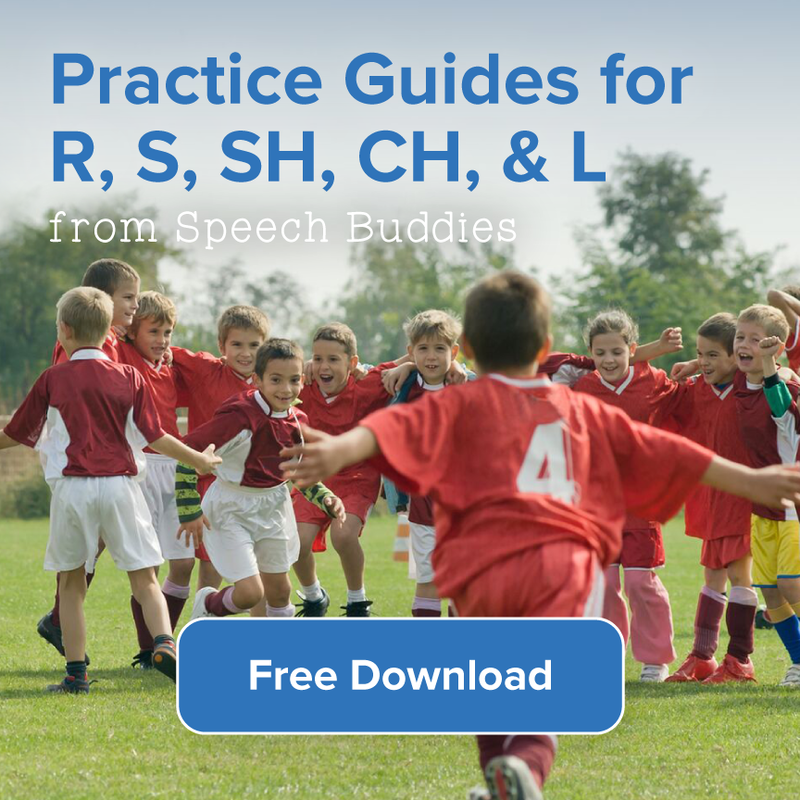 We are dedicated to providing tools and resources for parents and educators who are helping children learn how to communicate more effectively. Learn more by downloading a sample practice plan for your child. This list of 10 sites and venues that offer deals for speech and communication resources is just the tip of the online shopping iceberg. What are some of your favorite resources for discounted or free educational products?